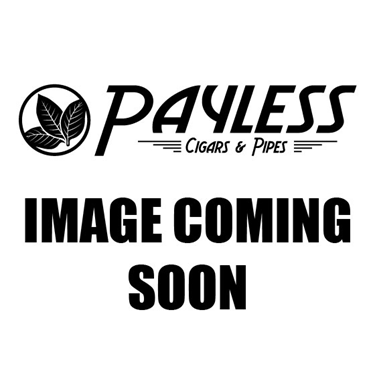 Esteban Carreras Cigars manufacturers boutique, premium cigars out of their Tabacaleras Carreras factory in Estelí, Nicaragua. 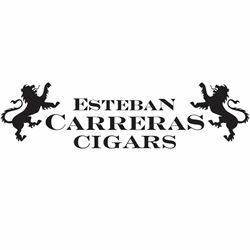 In addition to being located in the heart of one of the greatest cigar-producing meccas of the world, Esteban Carreras specializes in the fiery, complex nuances of Nicaraguan tobaccos, with the majority of their cigars using 100% Nicaraguan puro blends. 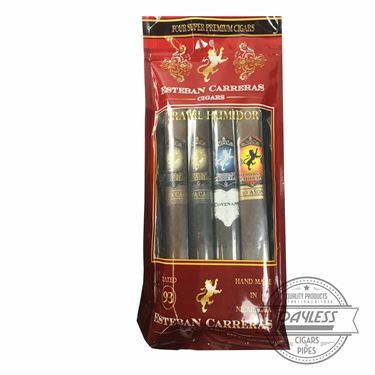 Esteban Carreras Cigars offer quality smoking experiences and the unique flavor profiles that today’s cigar fanatics crave. Best of all, these cigars compete with the most affordable premiums on the market—making for a no-brainer choice for your next daily, binge-worthy cigar!